Teen Tech at Somers Library. What is Hacking? What is Hacking? It looks simple in the movies, but in reality hacking is for more complex. As a society, we rely on both experimental "white hat hacking" for protection and also need to be protected against malicious "black hat hacking" at the same time. In this class, participants will learn these concepts and see how hacking is an essential element of security-focused institutions, as well as test their skills with "out-of-the-box" thinking. This program is for teens/tweens in grades 6 and up. We will be using the public computers for this class, but please let us know if you can bring your own laptop to use in class. Registration is required; space is limited to 15. 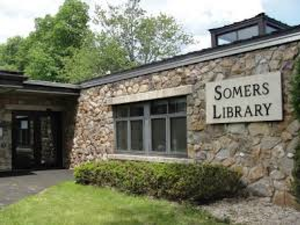 Register online on our calendar at www.somerslibrary.org or call 914-232-5717.